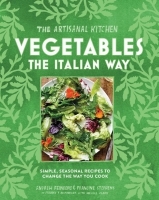 Revel in the Italian way with vegetables. This curated collection of recipes from the acclaimed chefs at Franny's in Brooklyn will transform the way you cook through the seasons and make every meal more satisfying. 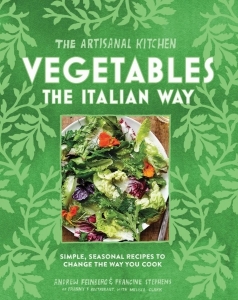 The Artisanal Kitchen cookbook series brings together great chefs and appealing subjects to add an easy level of pleasure and expertise to home cooking.